Unfortunately, since they’re always on the ground helping you move about, your toes can really take a beating. From painful stubs to stinging cuts, annoying bruises, or even fungus, your toes can develop any number of injuries. Having a wounded toe can also take a toll on your life. Occupational Health & Safety Online reported: “According to the Bureau of Labor Statistics, more than 60,000-foot injuries per year result in lost work days.” Of course, if you’ve experienced toe trauma, you should see a podiatrist like Dr. Jeffery LaMour as soon as possible. Our Austin team can examine your toe, run diagnostic tests, and provide appropriate treatment to get you back on your feet. However, in the short term, you can begin the healing process by bandaging your injured toe. 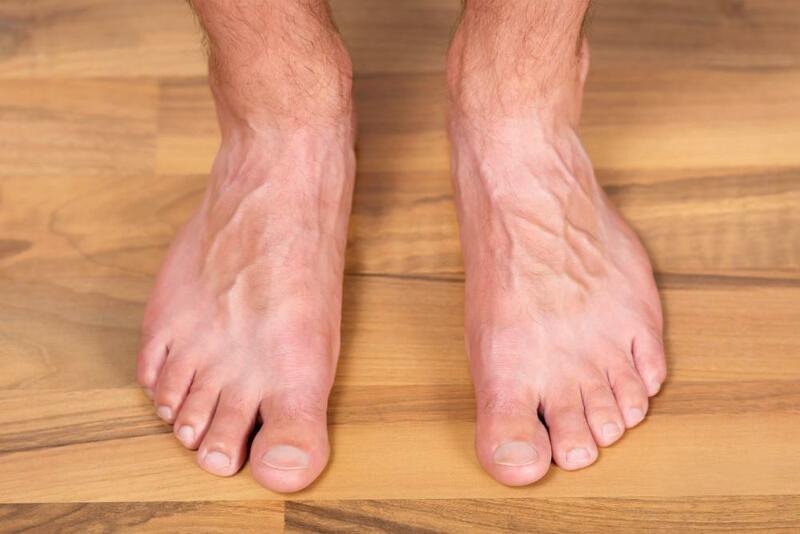 In the following blog, we explain how to do this, why it’s so important, and what else can be done to get your toe back in top-notch condition. Covering an open cut or sore can help you protect your toe from infection. Your toe will inevitably come in contact with less-than-sanitary surfaces such as the inside of your shoes, floors, or even the ground. A bandage provides a layer of defense against dirt and germs that could make your injury worse. Compresses can help hold your toe in the proper position. Livestrong points out: “your toes are made up of 19 different small bones that can easily be injured and even broken…taping them limits any movement that can cause further pain or worsen the injury.” If there’s a chance your toe may be broken, bandaging it can help it set at the right angle to expedite the healing process. Bandaging your toe can make life more comfortable while you cope with your injury. 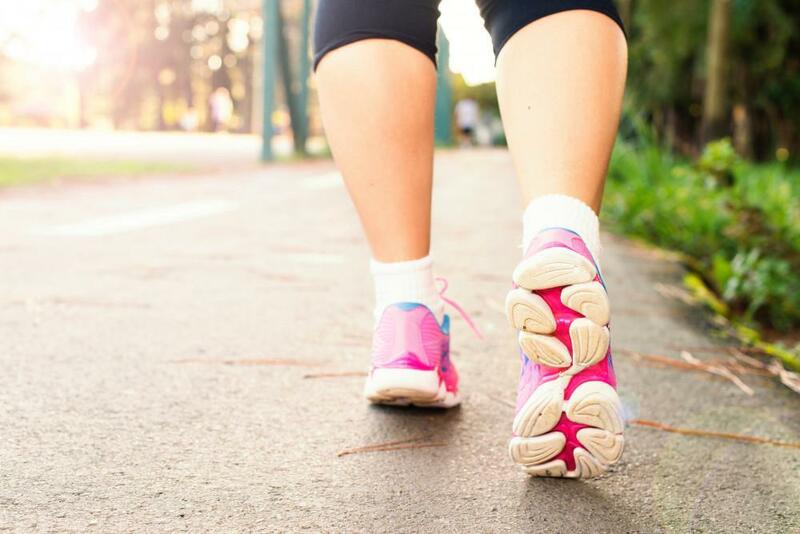 While it isn’t a permanent solution, covering your injury can make it easier to walk, drive, and go about your daily activities until you can see a podiatrist for professional care. In short, you’d be remiss not to bandage a toe injury. Press gauze into the injury to stop bleeding, if you are. Clean the area with water and antibacterial soap, hydrogen peroxide, alcohol, or another sanitizing agent to ensure the area remains sterile. You may also want to “spread on antibiotic ointment,” to continue treating the toe beneath the bandage, according to Livestrong. If necessary, put an appropriate adhesive bandage over any cuts or scrapes. This will help seal the open skin against bacteria. If your toe is bruised, inflamed, or appears at an odd angle, it may be broken or sprained. In this case, you should wrap sterile gauze around the toe and a healthy toe next to it, which will help keep it in proper position while it heals. Don’t wrap the gauze too tight, and leave the end of the toe exposed, to ensure proper circulation during healing. Wear comfortable, loose-fitting shoes and socks to accommodate the bandage and limit pressure on your injury. Change your bandages at least twice per day and monitor the condition of the injury. If it worsens, it is even more important to see Dr. LaMour immediately. Of course, bandaging your toe is only a temporary fix. To truly restore the health of your toe, Dr. LaMour and our team need to diagnose the exact cause of your condition and create a customized treatment plan for you. We can help remedy toe fractures, ingrown toenails, toenail fungus, and all sorts of podiatric injuries. 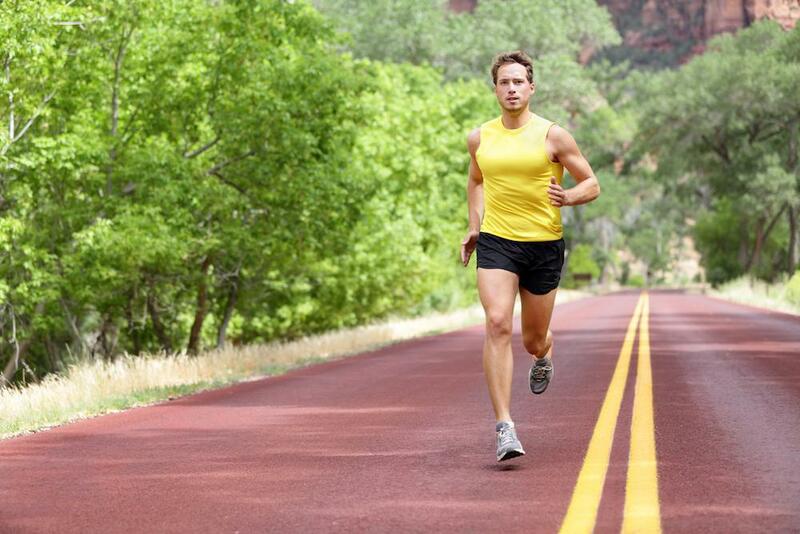 The most important thing for you to do is take your toe injury seriously and come see Dr. LaMour so we can assist you. Are You Suffering From a Toe Injury? Our team can help! 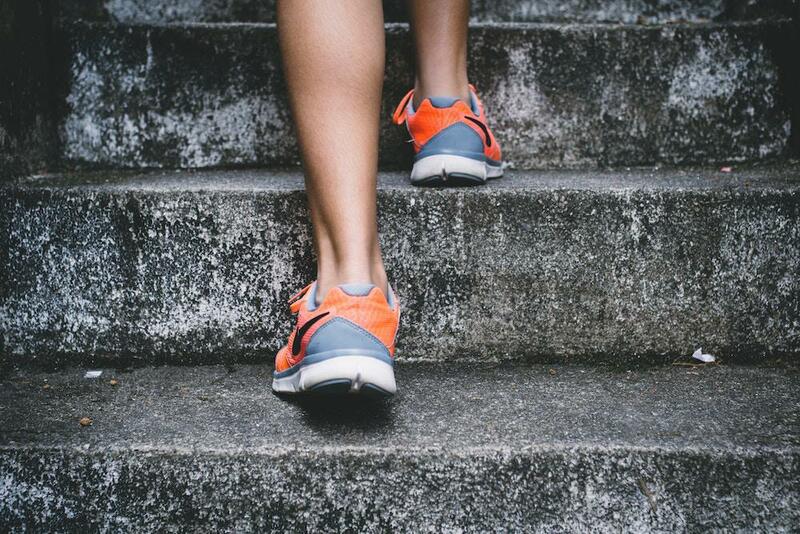 To learn more about toe injuries, find out additional bandaging tips, and schedule an appointment with Dr. LaMour, contact our Austin podiatry practice today!